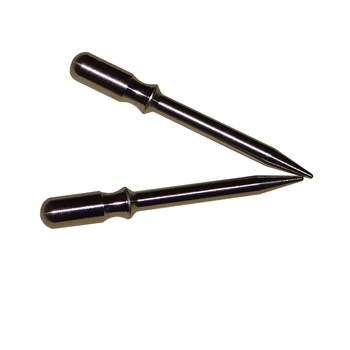 Our tapered end pilot pin stainless steel make a sometimes frustrating alignment simpler, these are great when you are fine tuning the parts and need to remove them several times. When you happy with feel, just pull them part way out then insert the standard pin and tap it lightly, its that easy. 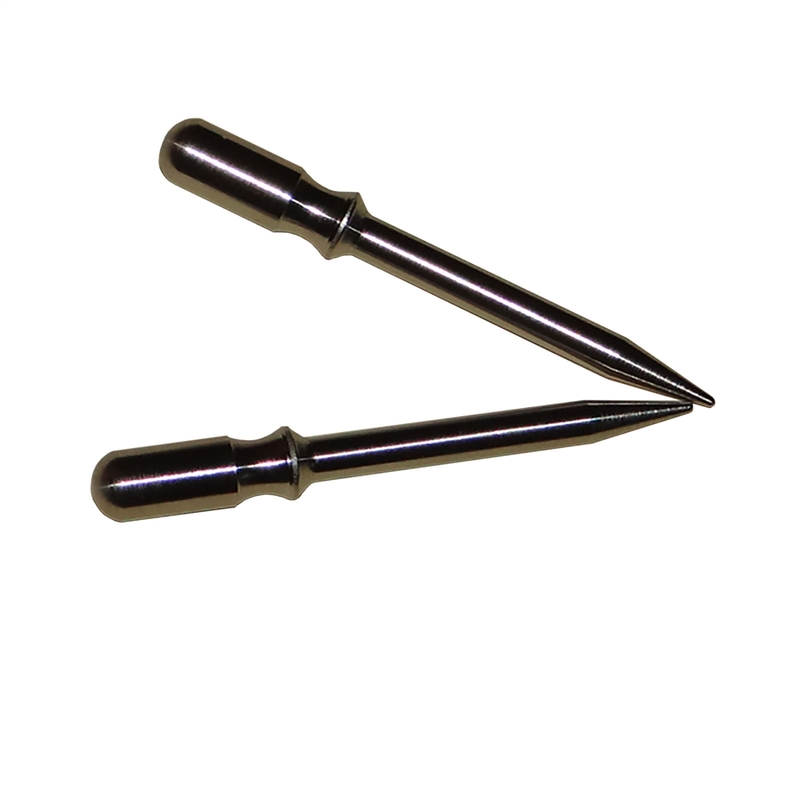 .154" diameter for 223 /308 pins.